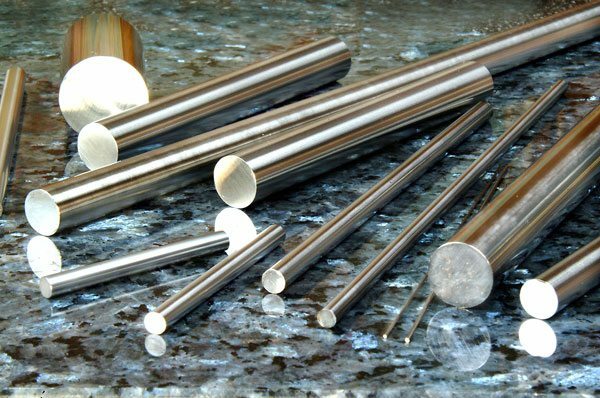 Reversible pin gages in English and Metric up to 6” lengths. Ideal for deep and hard to reach holes or slots. Reversible pin gages up to 12” lengths. These are invaluable when you need to gage deep or hard to reach holes or slots.